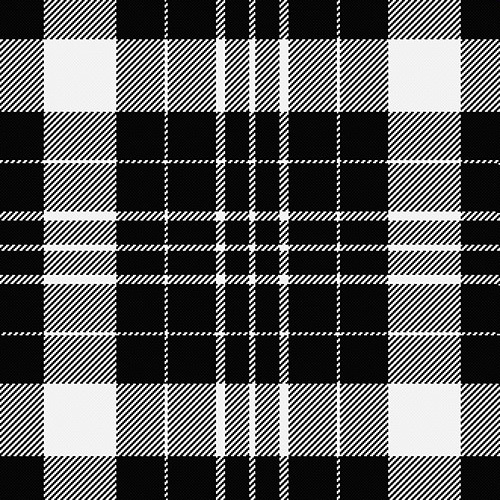 Those attributes and their considerable achievements left an enviable reputational and genetic legacy with which organisations and businesses around the globe are happy to associate. 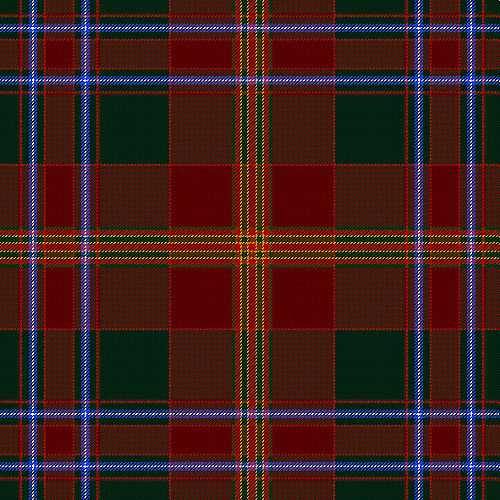 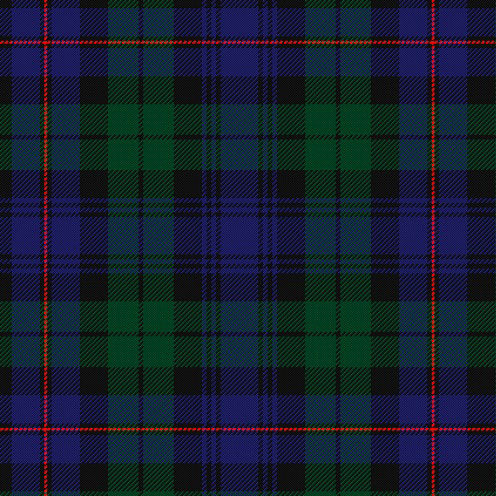 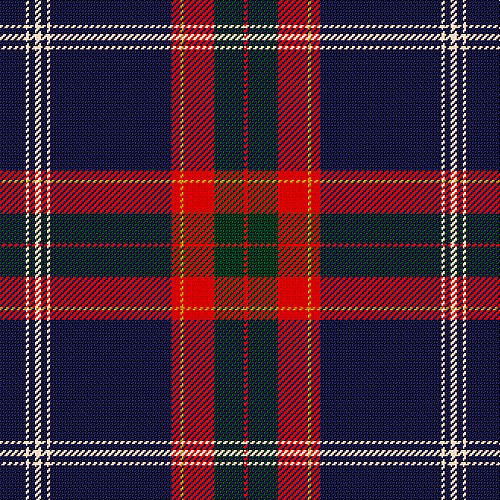 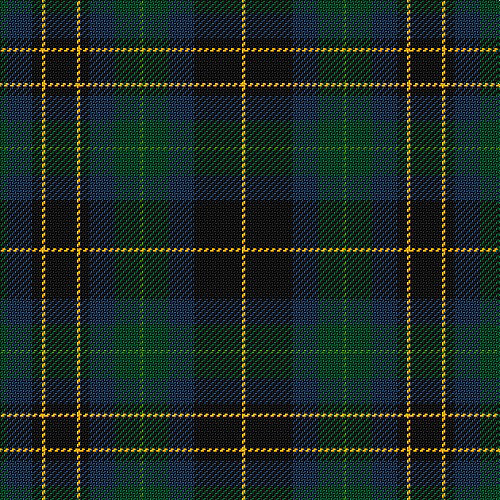 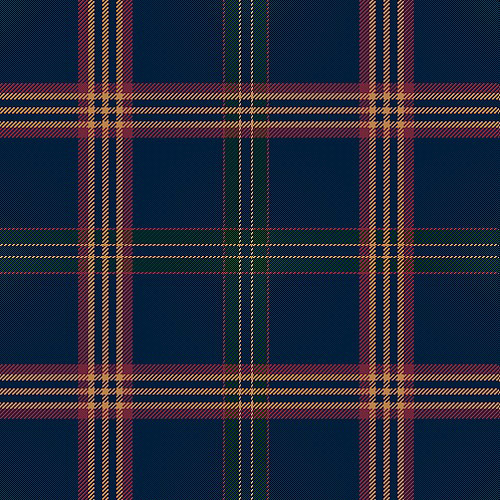 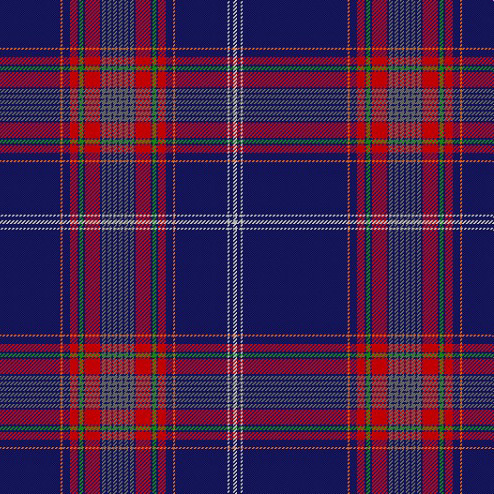 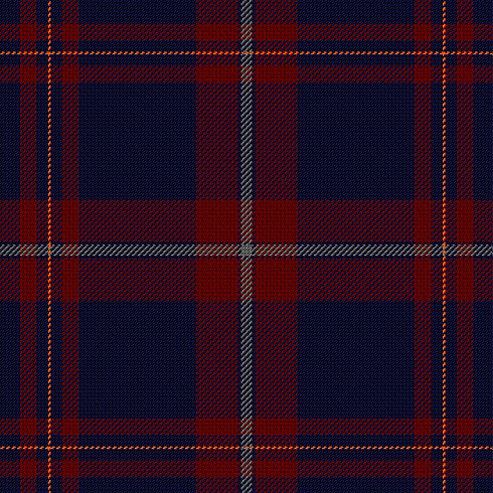 And what better way to manifest that association than with one of the world’s most distinctive branding images – Tartan! 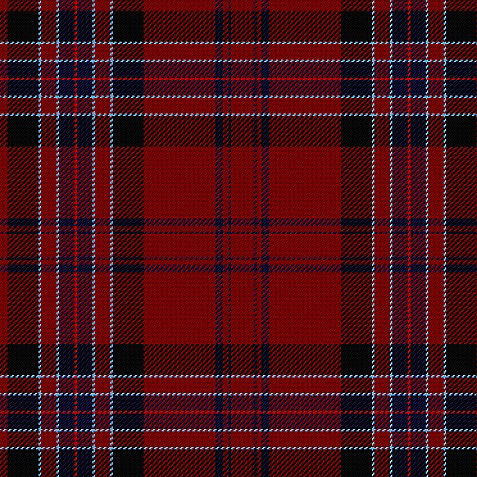 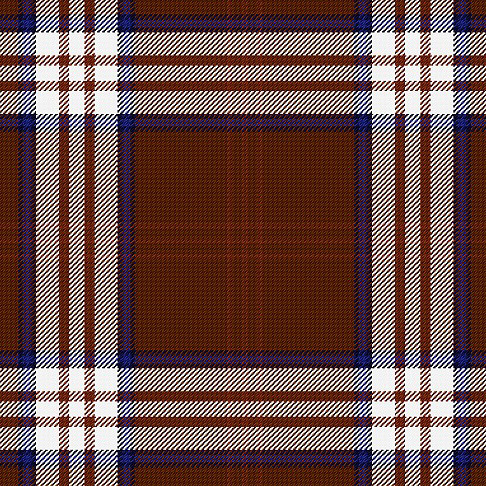 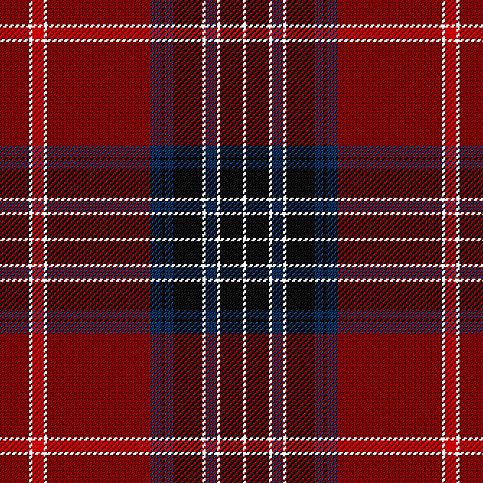 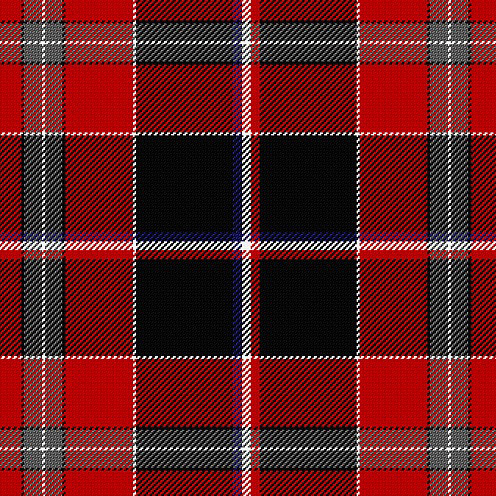 And when that tartan incorporates your corporate colours and other relevant design features, you have a new and unique form of branding. 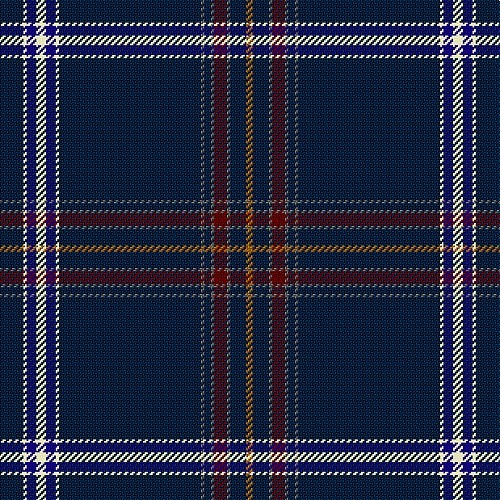 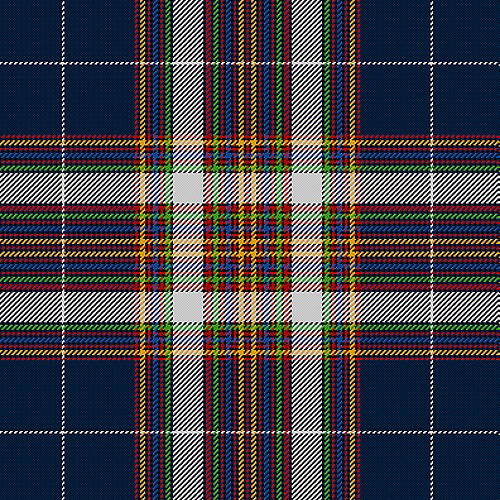 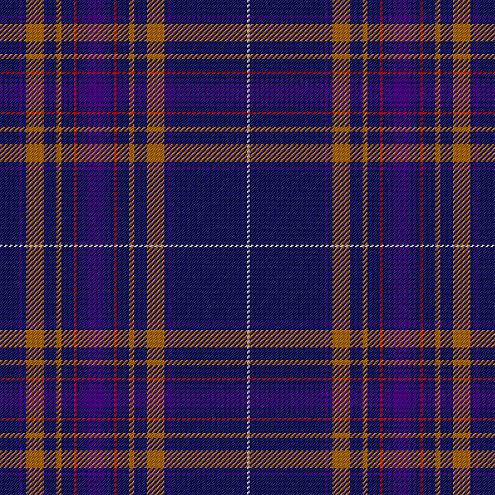 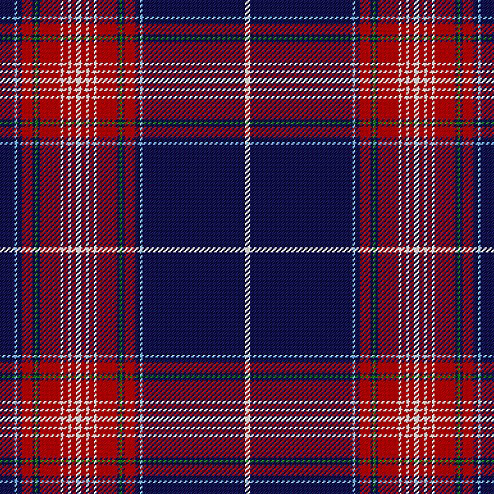 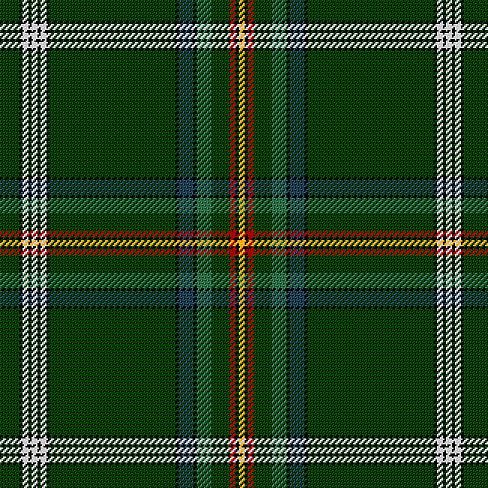 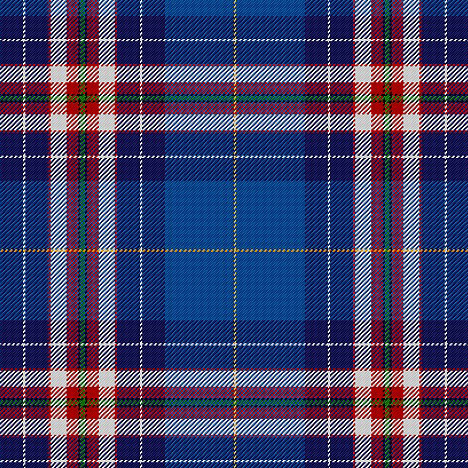 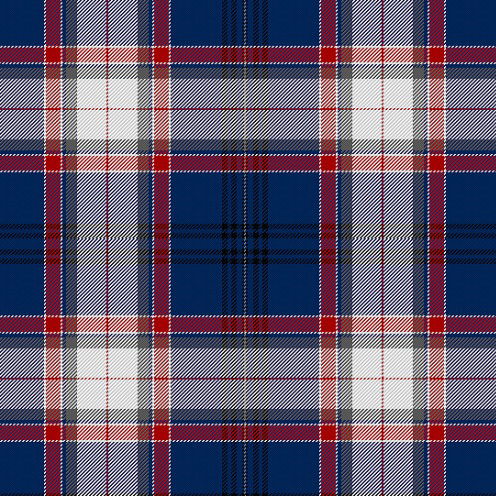 Some of our commissioned tartan designs for international companies, corporations and other organisations.